For beautiful and well-groomed hands – every day. Offers relaxation and intensive all-round care – for beautiful, groomed feet. Give your face a smooth complexion and natural freshness. 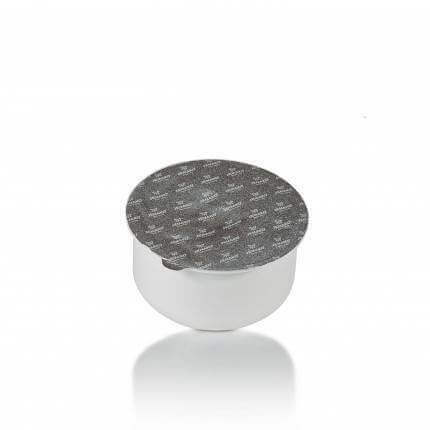 The extra-soft pads not only provide pore-deep cleansing but also particularly gentle. For beautiful, smooth skin – every day. For particularly gentle make-up removal. 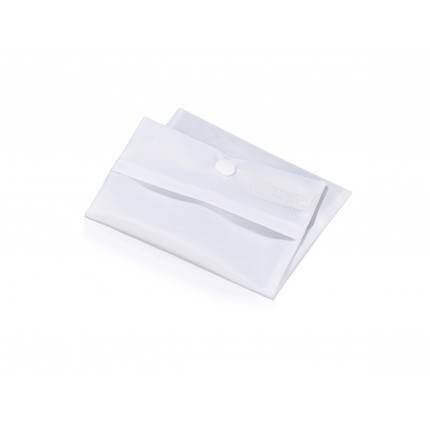 The super soft and highly absorbent pads are ideal for daily make-up removal – and always cleanse effectively with just the help of water. The wellness helper for shower and bath pampers your skin in two ways: the cleaning side ensures a fresh, smooth skin while the massage side provides good circulation. For a pleasant, gentle message and deep-pore cleansing. 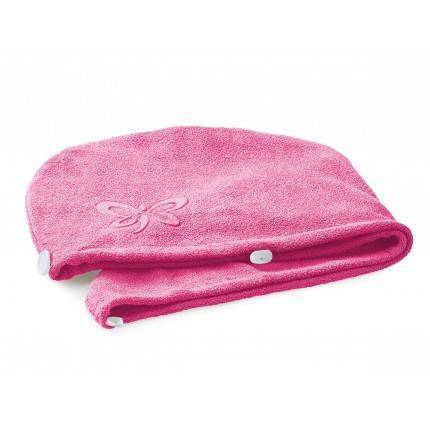 The JEMAKO “washcloth”. 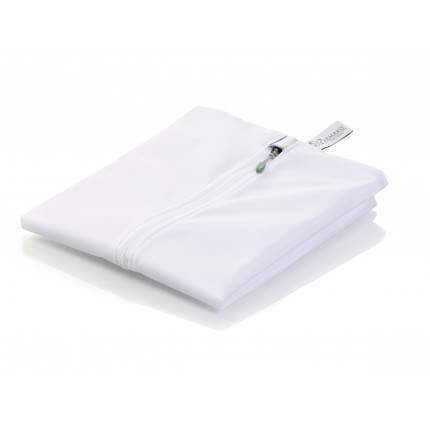 Extremely versatile, highly absorbent and soft. Super easy to use and perfect for daily cleansing. Also ideal for having a quick wash in between times. For beautiful and well-groomed hands – every day. Andiroba oil nourishes and calms. Meristem and vitamin E protect against free radicals. 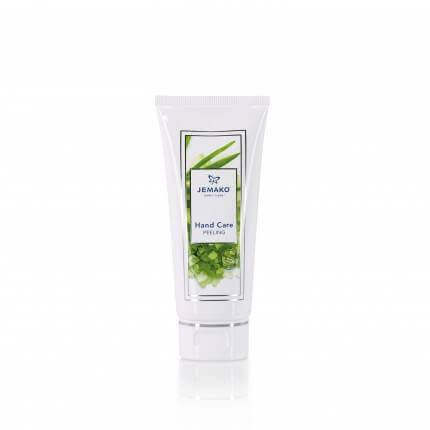 The hand care cream is quickly absorbed and not greasy. Used regularly, it prevents rough, cracked hands. For visibly beautiful hands. Thanks to natural sea salt crystals, the soothing peeling removes loose skin and skin impurities. For wonderfully soft and smooth hands. Together with the JEMAKO foot care products, the ideal relaxation set, not only for tired feet. The Foot Bath containing approx. 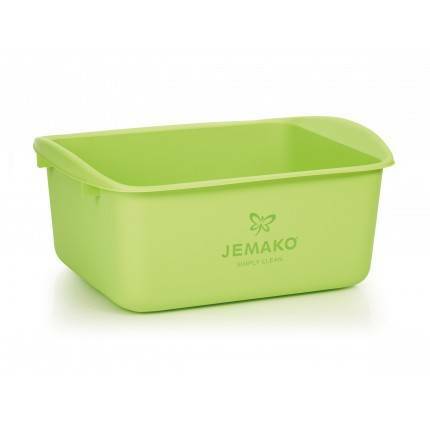 9 litres is very easy to rinse out and can be transported easily when full, thanks to convenient carrying loops. The perfect aid for foot care. Effectively removes rough and hard skin from the heels and balls of the feet. 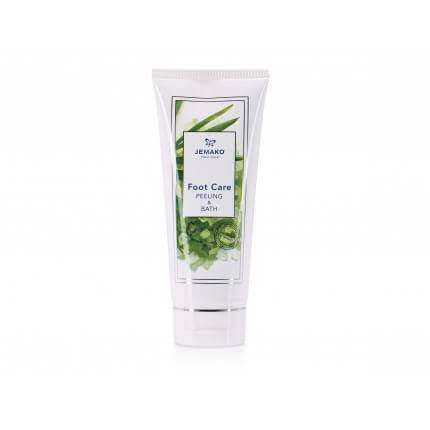 Ideal for use during the footbath with the Foot Care Peeling & Bath. In a handy design, it comes with a practical hanging cord. Velvety soft and smooth care for the feet. High-quality ingredients such as cupuaçu butter, avocado oil and bisabolol, moisturise the skin, prevent dry, cracked skin and have a calming effect. The soothing 2-in-1-care combines peeling and footbath. 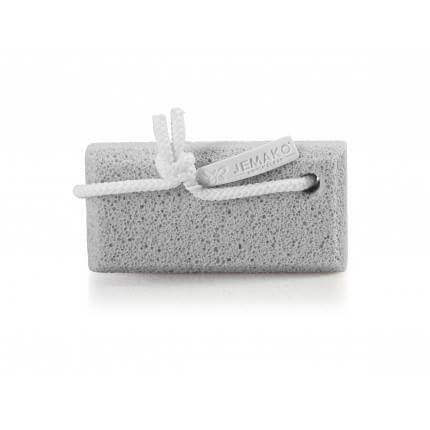 Sea salt crystals gently remove light calluses and dead skin. The footbath in alkaline brine with calendula and sage regenerates and relaxes stressed feet. For a pleasant skin feeling when washing your hands. Marigold extract and panthenol soothe, promote skin regeneration and make the skin smooth and supple. Thanks to a special gel structure, the skin is gently cleansed. Luxurious care for a fresh appearance. A special ingredient complex made of sunflower oil provides dry and sensitive skin with long-lasting moisture. High quality ingredients such as shea and cupuaçu butter strengthen and protect the skin over the long term. Pleasantly creamy, mild and skin-friendly – intensively cleanses and nourishes, reliably moisturises the skin and preserves the natural balance – every day. Available in three different fragrances. The basic peeling ensures a fresh whole body complexion. Sea salt crystals promote circulation and gently remove loose skin flakes. The high proportion of avocado oil has a special moisturising effect and intensively nourishes the skin. For fast and extra-gentle hair drying. Thanks to the excellent water absorption of the microfibres, moisture is absorbed particularly quickly and drying time is reduced to a minimum. Saves time and is super practical – also ideal for children. 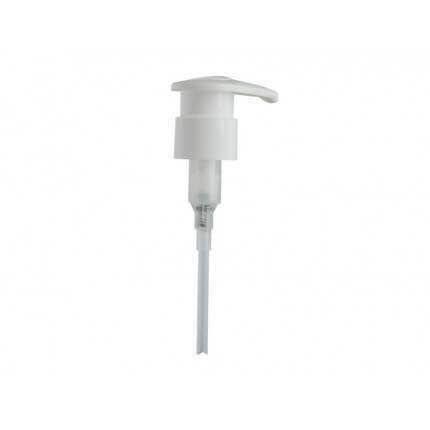 The practical Pump Dispenser for Hand Care Gel. Ideal for all replaceable bottles.